Hey guys! 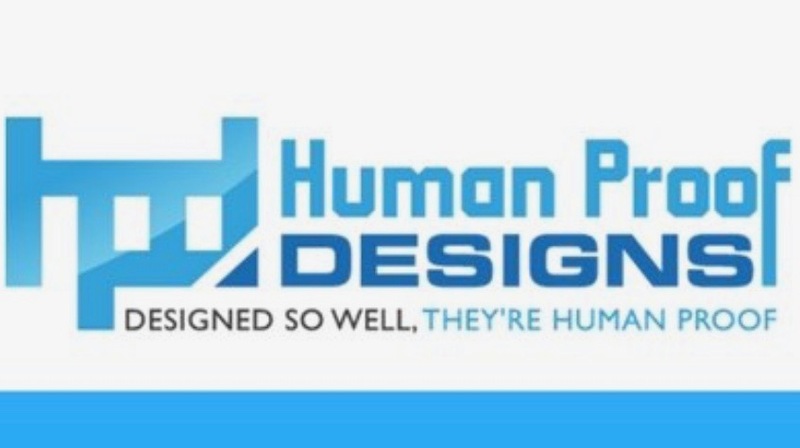 Today I will be doing a review on a program called Human Proof Designs (HPD). I first heard about it after doing my review on Brand Builders, because this program is a little similar to that (but better). The real question is, is it legit or another scam like Brand Builders? It is hard to separate legit programs fro scams these days, so keep reading to see if it is something you should invest in. Human Proof Designs is a place you can go and purchase pre-made websites. 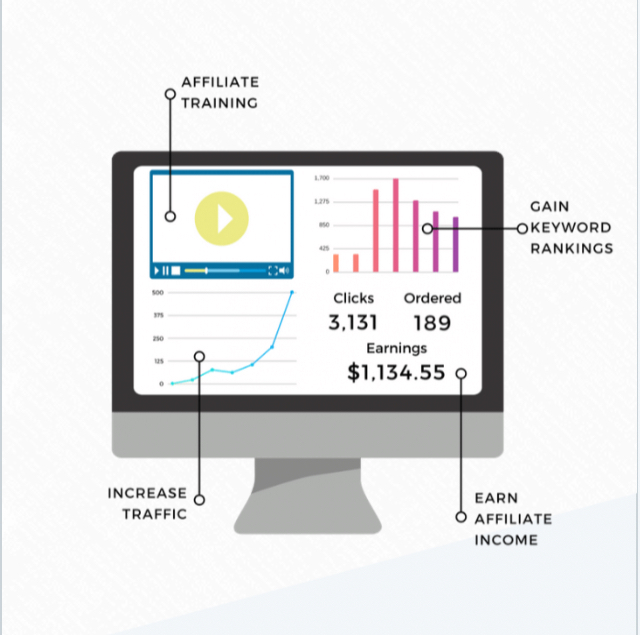 They have a team of over 100 website design experts, copywriters, and keyword/niche researchers who help you build successful and profitable affiliate websites. These are “done-for-you” websites that can give you a head start at making money online. Dominic Wells is the creator of this system, and he actually cares about your success. After he learned how to create a profitable website, he created Human Proof Designs because he wanted to help people create an online business for themselves. Dominic has become a leader in the internet marketing industry. How Does Human Proof Designs Work? I have heard of a few places you can go to purchase pre-made websites, so it is nothing new, but Human Proof Designs is doing it the right way. They are not just giving you a website you know nothing about. They take the time to talk to you and figure out what would be a good niche for you, making it completely unique to you. Other programs that offer you affiliate websites are not unique and they do not have quality content, which means they do not rank very high in Google (if at all). Getting ranked is how you get traffic and earn commissions. All the websites are built to a high standard, giving their visitors all the information they need so they will click on your affiliate links. Each and every post/page is focused around low-hanging keywords with lots of monthly searches, but a low number of competing sites (meaning you get a stream of visitors to your site). All you have to do is keep posting quality content that contains good quality keywords. Learn more about keyword rich content here! It Takes Time – Making real money online means you are effectively working for free for months before seeing any results. For most people this is too long to work without seeing any money, so they quit before they get to see their breakthrough. People Choose the Wrong Niche – Most newbies pick a very competitive niche and never have a shot at their breakthrough. A beginner could spend hours posting content in a niche that either no one is interested in, or that has no related products or services to promote. This wastes a lot of time. There is a Big Learning Curve – There is so much to learn about an online business. Choosing the right niche, website design and hosting, learning how to monetize your site, how to market your site, finding the right affiliate programs to promote, etc. Most people start out very excited about the possibility of earning money online while working from home, and they don’t know about all the things involved in an online business. It takes time to get everything in order, but once you do it is ALL worth it. Human Proof Designs helps people who struggle to make money online, and helps you get from where you are to where you want to be. They give you a website, but what really makes them different is they help you get off the ground and start making money after they give you the website (unlike other programs that sell websites). They have one-on-one support, mentoring, and hours of video training because they want you to maximize the earning potential of your new website. With HPD you are not just buying a website, you are investing in your first online business, and it will give you a very strong head start while saving you time. Update: HPD has just come out with a new program called Human Proof Method (aka HPD Method). It has very comprehensive training and there are MANY benefits of it. It has 14 Modules and 3 Bonus Modules that cover everything from keywords and content to email marketing and paid traffic!! Check out The Human Proof Method HERE! How Much Does Human Proof Designs Cost? Ready-Made Sites – $798-$1298 – This is the most popular and they tend to be Amazon affiliate sites, but not always. There are sites built in all different kinds of profitable niches, and have clear and relevant products tied to it. They have reviews and posts written for you, and also a comparison chart that means your site will target people that are ready to purchase your products. They release new websites every week. Custom Made Sites – $798-$1298 – These sites are meant for people who already have a niche idea they want to pursue. They have a great team of professional writers, researchers, and designers that will develop your idea into a reality which will save you lots of time and energy. Aged Websites – $1797 – These websites are already seeing Google rankings, visitors, and sales. The advantages of these sites is that you skip about 6 months worth of work that it usually takes for Google to start taking your site seriously. They really get you on the fast-track to making money online faster. After you have purchased a website, you also have the opportunity to purchase more Content, Links, Keyword Packs, and even more Training. Get Your Ready-Made Website NOW! Human Proof Designs is there to help you every step of the way with anything you need. They will not just “hang you out to dry.” When you purchase a website from them you get FREE on-going-tech support, email support, and lifetime access to their training library. 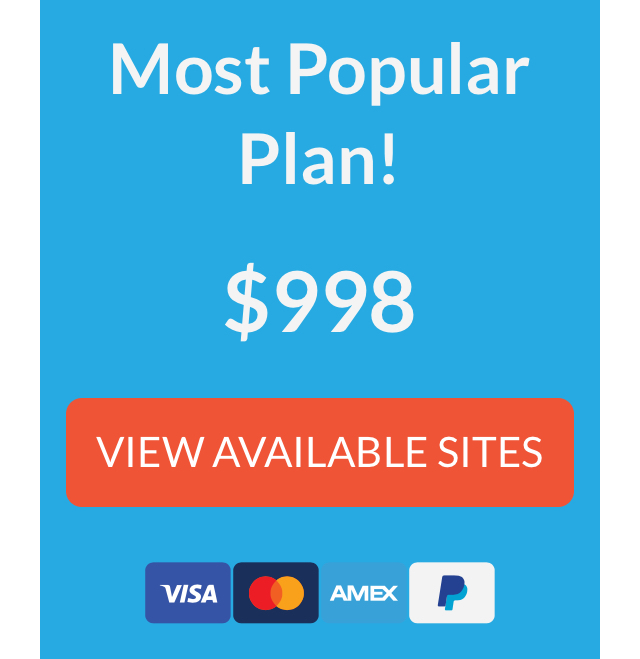 Also, all of the little things you would have to pay for if you ran your own site (such as monthly charges for premium plug-ins, yearly charges for domains, etc.) are covered by HPD because they have a developer license. This can save you hundreds of dollars! 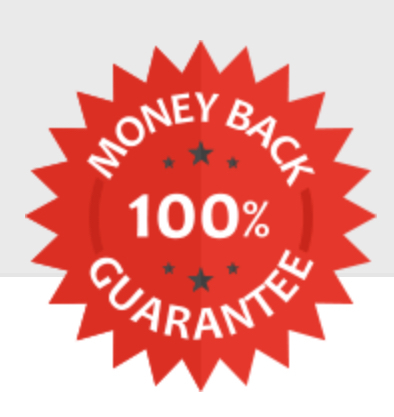 They also have a 100% satisfaction/30 day money back guarantee. If you are unhappy with your site in any way they will give you your money back if requested within 30 days of your purchase. You will not have to go anywhere else to find help running your online business, HPD will help you with everything and make sure you are successful! You can ask a question on their Facebook group, write a support ticket, contact your mentor, etc. Honestly, I LOVE this concept! If I was just a beginner online I would purchase one of these websites to get started. Personally I would try the custom-made sites just because they offer the best value for your money and have the widest selection. These ready-made sites can help you start making up to $3,000 each month. Human Proof Designs has been needed in the making money online industry for a very long time. They do not just sell you a website and leave you with it, they help you build your business. ANYONE can purchase and benefit from one of their websites, whether you are a complete newbie or an experienced marketer who just wants another website without having to make it. If you are new to online marketing and are having trouble getting started and making money, you need to check out Human Proof Designs! They will get you on the fast-track to success! If you have any questions or have had experience with Human Proof Designs, please leave a comment below! If you want to build your own website and make it the way you want it, then check out my #1 recommended program. You can follow step-by-step videos to create your own website and you will have complete control of how you want it to look. Hello Karissa, very informative article, do you happen to have example of succesful website built with HPD? I’m stoked that there is actually another company out there doing the right thing. I had a client the other day that (and he’s not the first client who told me a story like this) if he coughed up 2500K to some company they would simply get his site switched to their platform and the clincher…anything like SEO help would cost extra. So, basically, what I could do in a few hours they were going to do it in a month. I’m so tired of seeing people that no nothing about how SEO really works getting preyed upon in this manner! Thank you for presenting a decent alternative to doing it all yourself! I know, I love that HPD is another legit program that can actually help you. We need to work together to stop people from falling for online scams. Thanks for the comment! Hello interesting article, I’ve never heard of Human Proof Designs. My thoughts are wouldn’t it be easier to buy a good website off Flippa, a site with lots of content, traffic and already making money? what does it mean aged sites? I’m looking to sell one of my sites so would they buy mine and resell it as aged? So many questions sorry. Well for one thing, Flippa is WAY more expensive than HPD. You have to pay thousands of dollars for a Flippa site. However, if you want to sell your website then Flippa would be the best place to do it, because you cannot sell your site at HPD. HPD has aged websites that are more affordable. An aged site just means that it is already indexed in Google, has been running for a little while, and is already profiting. When it comes to affiliate marketing, I have never outsourced anything before and always did it myself. I would like to outsource website creation and content one day and not have to worry about doing work when I am working on other things. Is HPD a good place to start as far as being a first time outsourcer is concerned? HPD gives you the website already made, but you have to keep up with it as far as creating posts. They do not keep creating posts for you, they have training and can help you with keeping it going but you still have to put some work in. It just makes it easier to have the website up and running so you don’t have to do all the intricate details, plus if it’s already profiting that can save you months of work. I had never heard of Human Proof Design before searching for this type of database. I agree that this space has been needed for a long time online, it is good to see a good review of one. Would you suggest this for someone starting out, or would you say stick with starting from scratch at a bit of a cheaper route? I know time is money, but at least you would learn most of the back end stuff while creating everything. Does HPD have courses and tutorials within there programs? I would definitely recommend this for someone that is just starting out, because the hardest part about creating an online business is getting everything set up and ready to profit. However, starting from scratch on your own can be a good experience for some because they can make everything how they want it. If you are trying to save money then I would recommend starting with Wealthy Affiliate (WA), learn everything about getting your business started, and how to get it to start profiting. That is the best place to start for beginners that don’t have a lot of money. If you are first starting out and you have a little money to invest in your business then I would recommend Human Proof Designs (HPD), because you can save yourself lots of work and time. you will also start making money faster. HPD does have training that can help you keep your business rolling. 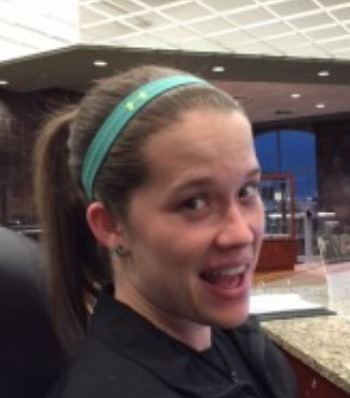 Hey Karissa! How are you doing? I’ve really enjoyed reading this blog as you’ve provided us with lots of valuable information. Honestly speaking, I’ve never heard of Human Proof Designs before but it definitely sounds interesting and I’m trying to give it a go. In case if I’m not happy with it, is there a refund policy? Thanks in advance for answering my questions. Keep up the good work! Hi Karissa. Thanks for sharing this awesome review of Human Proof Designs with us. I’ll be honest, I really wish that I could afford their aged website option. Yet at the moment, I can not afford even the $798 basic plan. Can you recommend a legitimate company that will teach me how to build an affiliate marketing business that those of us on very limited budgets can afford? Yes HPD is a great way to jump start your business, however if you cannot afford it you need to check out Wealthy Affiliate. It is free to join, and you will learn everything you need to know to set up your business, make it profitable, and keep it growing. Thanks for the comment! Great Article! Just wondering if the cost of the tutoring (how to write the keyword rich articles) was included in the price of the website? Hello Karissa and thank you for this thorough and informative review. It is very well written. I heard about Human Proof Designs from a friend so i decided to scoop a little bit online to see what this program is all about. Creating website is not an easy task and it takes time to get recocgnized by Google. That is why pricing is understandable in some way, although it is quite expensive for most of us. To anyone that wants to start their online career, I would advise to give a try with Wealthy Affiliate. Learning how to create a website and content from scratch can make you a real online entrepreneur in a years to come. I’m new to the scene is the aged sites already bringing in cash flow? And what package would you refer today? Yes the aged sores are already profiting, and it is your job to grow it. But HPD helps you learn how to do that. If you want to grow it on your own I would get a customizable website and build it about something you can grow into a business. But if you find an aged site that is something you are really interested in, then it would really jumpstart your business. I came to your site organically. I assume you are affiliated with WA and HPD. Would you recommend one over the other? Are they mutually exclusive, or do they work in conjunction with each other? They do not work in conjunction with each other, they are two separate programs. WA is for people who want to create an online business of their own by building their own website and promoting products and services that they are passionate about or that could make them money. HPD is for people who want a website that is already made so they do not have to do all that work. All you have to do is keep up with the website and keep growing it. Usually with an online business, it takes time to build, grow, an profit. You can either grow it yourself with WA, or purchase a site with HPD that is ready to go and could already be profiting.